The Colorado General Assembly is made up of the House and Senate branches of the State Government. 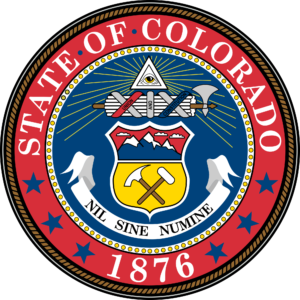 Project Summary: Representative Kennedy is using CO APCD data to determine how many Coloradans could avoid the risk of substance use disorder by choosing physical therapy instead of medication for treatment. Since a frequent bar to physical therapy can be the cost of the repeated visits, this research also seeks to determine what the out of pocket spend would be for those seeking physical therapy, in hopes of creating a program that would eliminate out of pocket costs for those choosing physical therapy. Reduce the number of at risk individuals who have to choose opiates over physical therapy, especially due to financial barriers. Help lower the costs associated with rehabilitation and other treatments for opiate-related substance use disorder. Decrease the number of Coloradans who have to take opiates to treat a condition when physical therapy is an option.